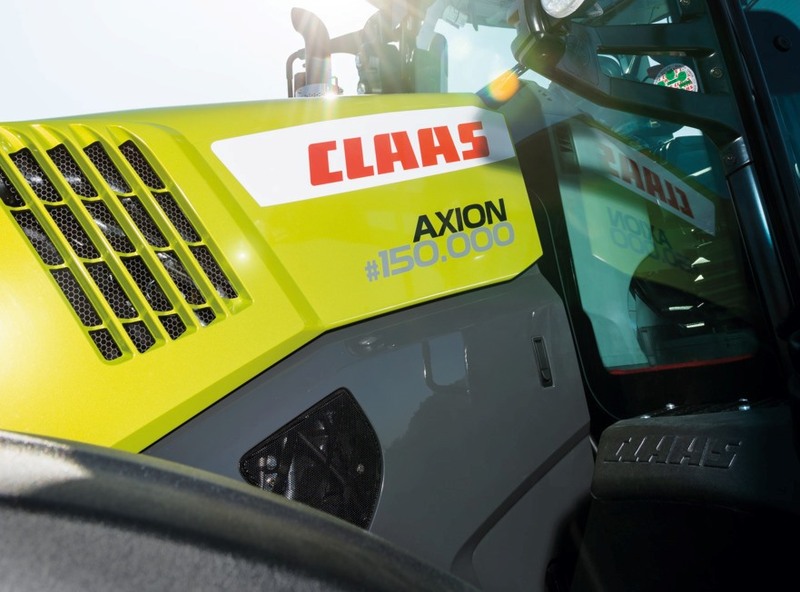 Claas has produced two anniversary models to commemorate the production of more than 150,000 standard tractors since acquiring the Renault brand in 2003. The two models; the Axion 870 (max. 295hp) and Arion 660 (max. 205hp), will be delivered with green metallic paint and #150,000 decals. 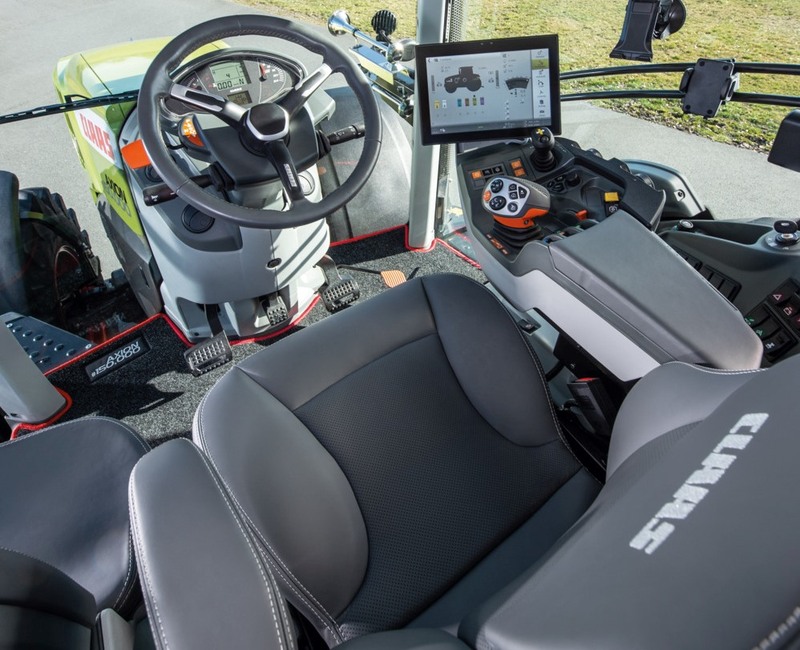 The two special edition tractors also come with the Cebis terminal, CMatic CVT, four-point cab suspension and telematics, and the long list of cab features includes a leather trim, additional mobile phone mount, tinted rear window and LED package. With the acquisition of a majority stake in Renault Agriculture, Claas expanded its product range in 2003 to include standard tractors. The first Claas-green models were produced at the former Renault tractor plant in Le Mans, France, the same year.